Free Talk Live is radio the listener controls. 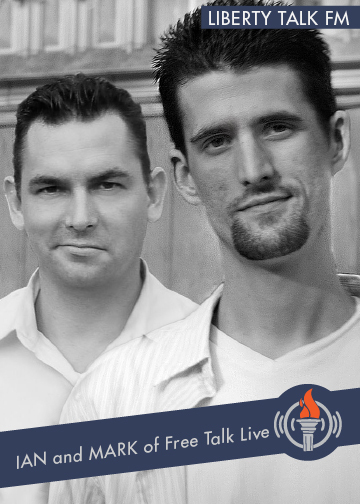 Unlike traditional political talk shows on AM/FM or satellite radio, Free Talk Live is the next generation of issues-oriented talk. Just what is the meaning of freedom well to Mark and Ian this show is about Liberty with a capital-L. Free Talk Live features an open phones panel discussion with a variety of guest hosts joining Mark and Ian throughout the week, with each serving as a check on the others and add a diverse viewpoints to the table, whilst reaffirming a view based on rightful liberty. Free Talk Live airs from the epicenter of the liberty media, Keene, New Hampshire Monday through Friday on LibertyTalk.fm at 7pm to 10pm Eastern. 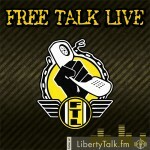 Free Talk Live airs LIVE Monday through Friday from 7pm to 9pm Eastern. 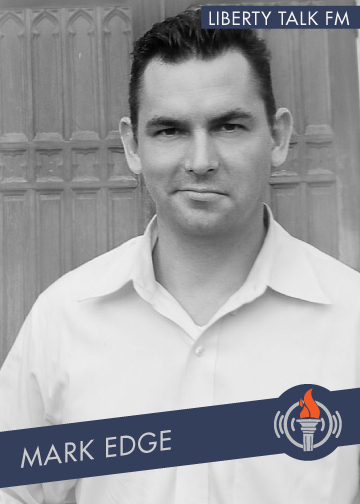 Ian Freeman is a Florida native who began his career in radio while just 17 years-old. Leaving his native Florida, Ian made the move to New Hampshire as part of the Free State Project in 2006. Ian is a workaholic, by day acting in his affiliate relations capacity for Free Talk Live. 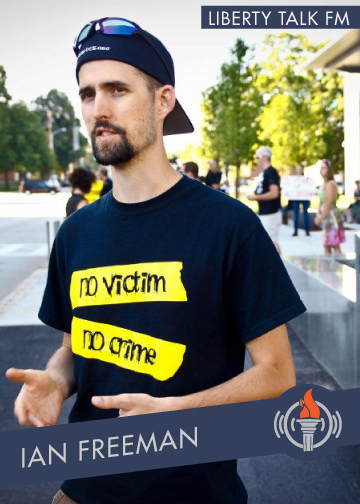 In addition, he actively blogs over at FreeKeene.com while then also acting as Program Director of LRN.FM – the Liberty Radio Network,and all this while hosting Free Talk Live. He greatly appreciates his influences in the radio industry and as such so as to give credit where credit is due, special recognition goes out to Bob Garrett, Lionel, The Love Doctors, Phil Hendrie, the late Harry Browne, and Dan and Scott. Ian actively encourages liberty-loving people to declare their independence from the coercive system and move to the Shire. Outside of the radio business, Ian is a practicing minister in the Shire Free Church. Mark Edge was born and raised in the southern Tampa Bay area of Florida. He began his radio career in 1999 and within three years, won an Addy award in relation to his work in the industry. In addition, Mark has received numerous sales awards within the advertising industry and was the youngest general manager of a radio station in the Tampa Bay Area. He is also a pig farmer, loves tropical fish and classic automobiles, volunteers at the local Fire Department, and manages to amuse himself with his eclectic knowledge of semi-useless information. As a Quaker, Mark believes in an orderly progression to society where governments are no longer tied to landmasses. He has a great enthusiasm for American history and human rights. Mark is married and lives with his lovely wife, young son Jack, and a small collection of pets with silly names. He can sometimes be found singing karaoke in and around Keene, New Hampshire.